What’s old is new, and the ancient North American sport of lacrosse, first played by Native Americans as early as 1100 AD. 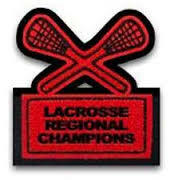 While the early teams didn’t wear jerseys, much less embroidered patches, the current surge in popularity of the game among both boys and girls at the junior and high school levels is creating a whole new field of embroidered patches. 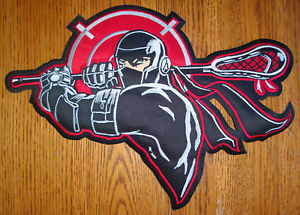 Lacrosse is the fastest growing team sport in the United States, with 88 Division I mens and 91 womens teams in the National Collegiate Athletic Association (NCAA), and many more in Divisions II and III. Once dominated by East Coast schools, the championships are now truly national with Big Ten Northwestern University of Evanston, IL, winning consecutive championships between 2005 and 2009. 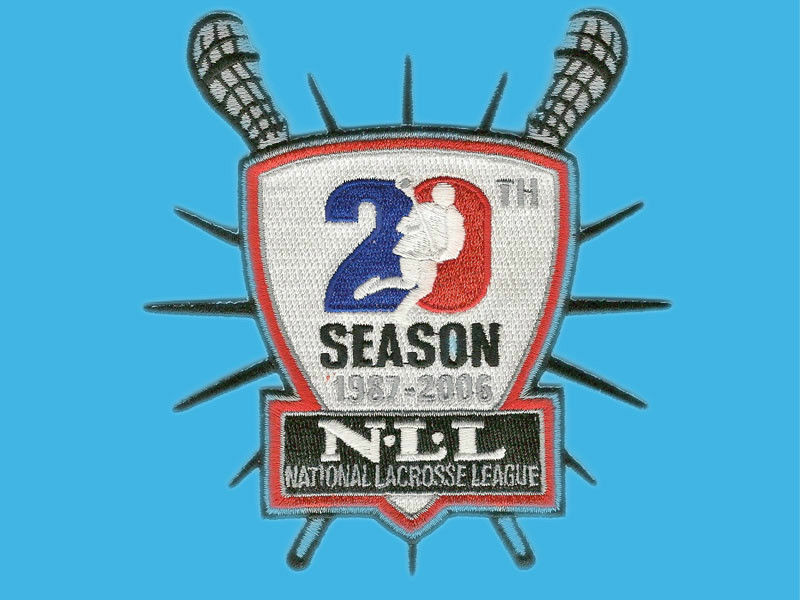 The sport gained a professional league in 1999 with the formation of Major League Lacrosse (MLL), primarily in eastern U.S. cities such as Boston. 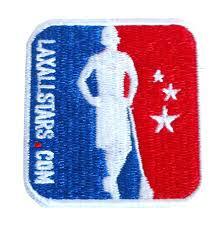 There are now professional leagues for women and international championships governed by the Federation of International Lacrosse (FIL). 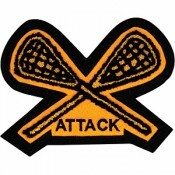 Any squad in any sport can benefit from team spirit and comradery generated by a sharp looking embroidered patch, and lacrosse is no exception. 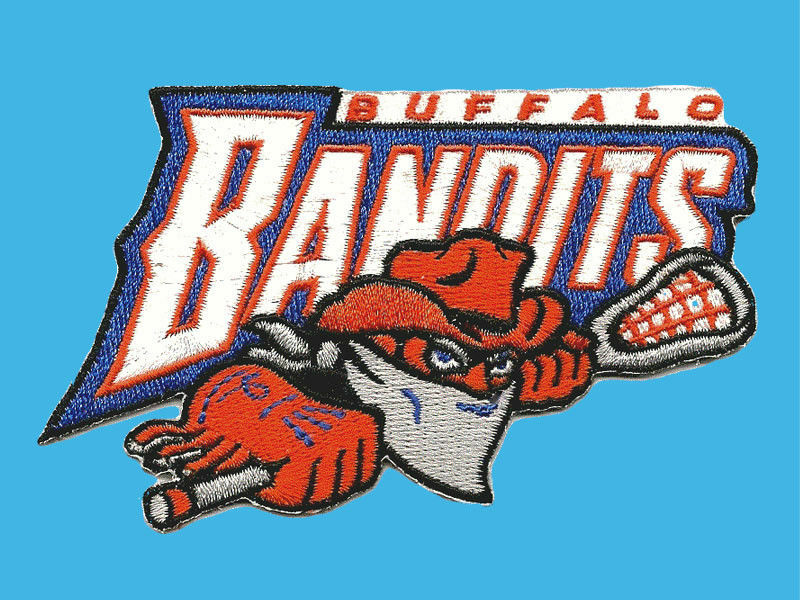 The Chicago Embroidery Company help your lacrosse team look better with a custom-designed embroidered patch. 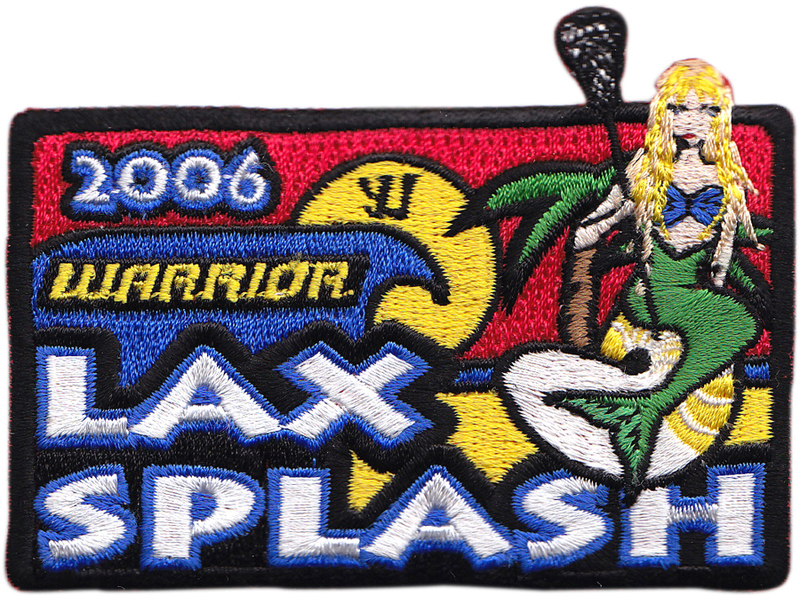 Learn more about patches by visiting the Chicago Embroidery Company at www.c-emblem.com , email us at sales@c-emblem.com or call 312/664-4232.